Pink Gellac 115 Army Green Gel Nail Polish is a gel nail polish to create beautiful green polished nails with. 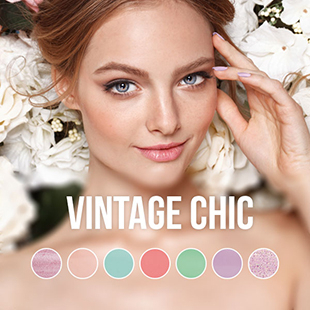 Army Green Pink Gellac 115 is a perfect colour for gel nail polish Nail Art creations. Pink Gellac can be applied on your natural or artificial nails. The gel polish needs to be cured under a LED or UV lamp. The gel base ensures you of a long lasting glossy finish and has good quality. 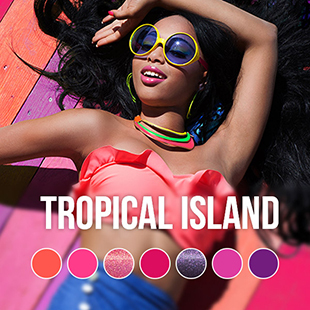 In the wide assortment of gel nail polish, Pink Gellac has almost any colour for every personality and occasion. On top of the gel polish colour we have colour dots. Now in just one quick glance you can easily see all your colours. Urban, Classic and Powerful colour. The colour 115 Army Green can go either way. This tough but classic colour can be combined perfect with basics but it also can be a statement piece with your outfit. 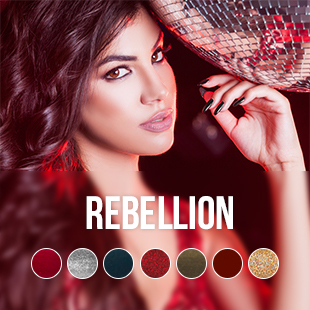 Dressed elegant with a rebellious attitude is the perfect way to describe this gel polish colour.